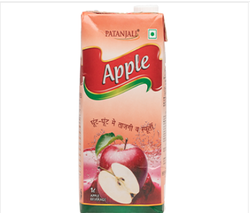 Patanjali Apple Beverage is a Ready to serve fruit Beverage contains apple juice Concentrate without any preservative. Apple Beverage can be attributed to its nutritive content, as well as vitamins and minerals including electrolyte , minerals , phyto nutritent polyphenols and super antioxidants. Dossage: 10 To 20 Ml With 1-2 Cup Of Water Twice In A Day Or As Directed By The Physician. 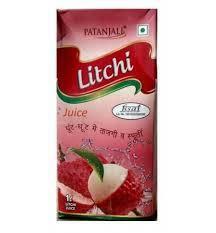 we offering wide range of Patanjali Cold Drink.